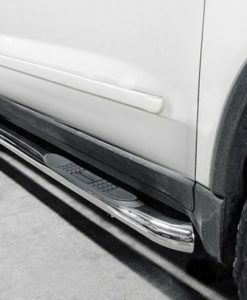 Acura MDX Stainless Steel Side Steps make it easier to get in and out of your Honda Pilot. 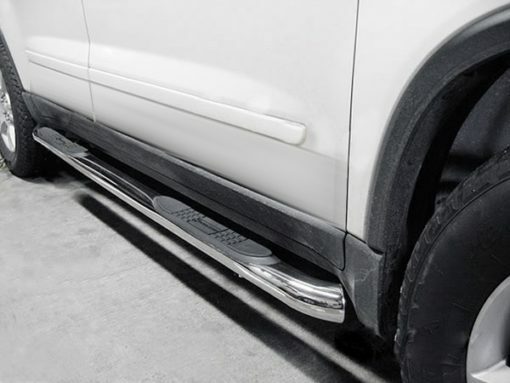 Our Acura MDX Stainless Steel Side Steps are constructed of polished stainless steel and a 3″ round design. Molded plastic step pads provide non-skid stepping areas. Hidden but sturdy bracing and hardware is coated to help prevent rust and keep your tubes strong. 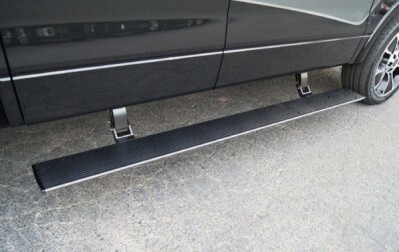 These side steps are made from high quality 304 polished stainless steel and are custom fit to your exact vehicle. 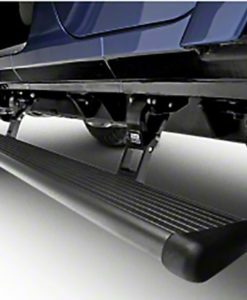 Each heavy duty side tube step comes with polyethylene step pads. 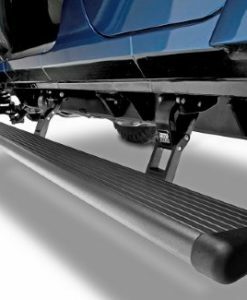 These rugged non-slip gripping areas are made to withstand the elements so you can rest assured you’ll have a safe place to step when getting out of your truck cab. Our Honda Pilot Stainless Steel Side Steps comes with an awesome lifetime limited warranty for the stainless steel finish. If you have any questions, please call us at 773-583-3770 and speak to any of our qualified specialists.